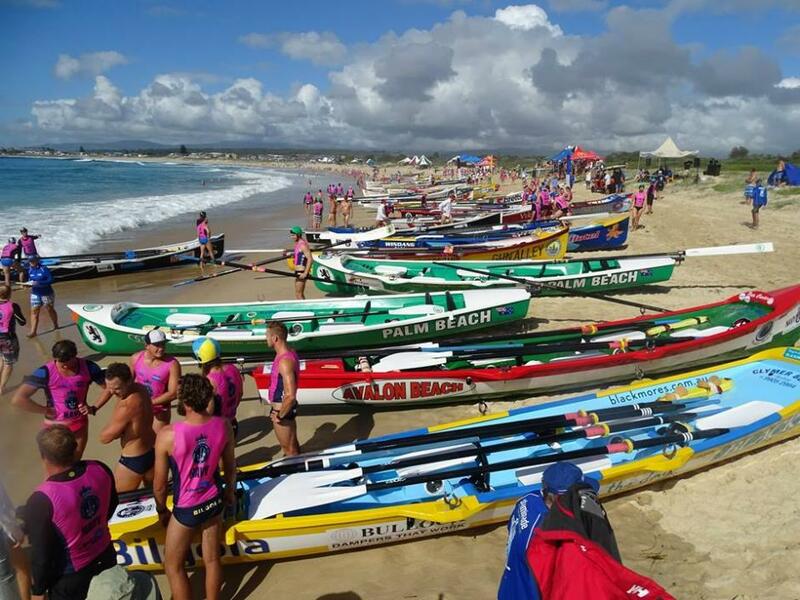 The 2015-16 Team Navy Australian Surf Rowers League Series consists of 29 events around Australia from November 2015 to March 2016 and are held on some of the country’s premier beaches. The Team Navy Australian Surf Rowers League (Team Navy ASRL) Series comes to New South Wales’ best beaches this summer. This iconic Australian sport will take centre stage on New South Wales’ beaches as crews battle it out for individual honours as well as the chance to represent their state at the Team Navy ASRL Open. Divisions of surfboat racing being contested include Open Men, Open Women, Reserve Men, Reserve Women, Under 23 Male, Under 23 Female, Under 19 Men, Under 19 Female and Masters. The Team Navy Series will be fast and furious. A race distance of 400metres with wet starts and finishes will ensure tight racing with crews determined to start fast through the break to set themselves up for a good finish. The Team Navy events act as the local qualifying series for the chance to represent NSW at the Team Navy ASRL Interstate Championships at Shellharbour, NSW from Thursday 20 February to Sunday 23 February, 2016. This is Australia’s biggest stand-alone surf boat event. New South Wales is proud host of the Team Navy ASRL Open in Shellharbour from Thursday 20 February to Sunday 23 February, 2016. This is Australia’s biggest stand-alone surf boat event. The New South Wales arm of the Team Navy series consists of over 1,500 rowers and sweeps making up 250 crews from over 70 surf clubs around the state across eight divisions. At the end of the ten rounds, all crews are invited to race for individual glory at the Team Navy ASRL Open in Shellharbour, NSW. The best performing NSW crews in each division will be selected to race as the NSW representative crews at the Team Navy ASRL Open where they will compete against other state representative crews in the Team Navy Interstate Championship. The official launch of the Team Navy ASRL Series will be at Surfers Paradise on Saturday 5 December, 2015. Team Navy and the ASRL have joined forces to offer signed up members of the Team Navy ASRL series the chance to win a brand new surf boat valued at $30,000. Race crews will receive one entry into the draw for each Team Navy event they enter this season. The winning race crew will be announced at the Team Navy ASRL Open in Shellharbour. 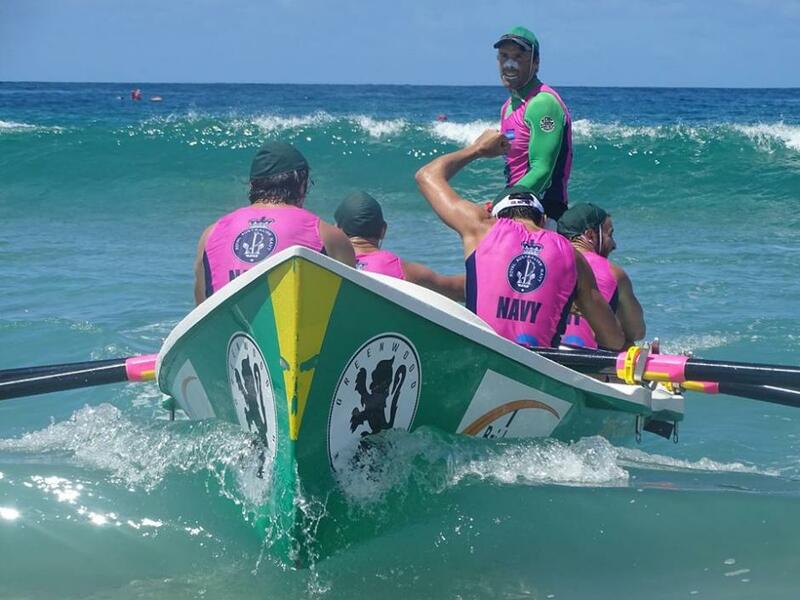 NAVY holds naming rights for the 2015-16 Australian Surf Rowers League (ASRL) Series which will be officially launched on Saturday 5 December on Surfers Paradise Beach. The ASRL was born in New South Wales in 1992 as the International League of Australian Surfboat Rowers Inc. (ILOR) and currently has over 3,000 members from over 260 clubs which make up over 550 crews competing nationally each year. Team Navy embraces Australian Sporting Champions who exemplify the five core values of the Royal Australian Navy – Honour, Honesty, Courage, Integrity and Loyalty. Team Navy’s vision is to align the Navy’s family of thousands of brave, proud and dedicated professionals with Elite Champions of Australian Sport, enhancing community spirit through the promotion of teamwork and true, sportsmanship. These successful associations between the selfless men and women who serve to protect our nation, and the sporting champions who inspire us all, are made possible by the generosity of our valued corporate partners who share our ethos. For more information on Team Navy please visit www.teamnavy.com.au. For information about a job in the NAVY, log on to www.defencejobs.gov.au or call 13 19 01. What: Team Navy proudly has the naming rights of the 2015-16 Australian Surf Rowers League Series for the eighth year. The first and second rounds of the New South Wales arm of the 2015-16 Team Navy Australian Surf Rowers League (ASRL) Series come to Mollymook SLSC on Saturday 28 and Sunday 29 November, 2015. Divisions of surfboat racing being contested include Open Men, Open Women, Reserve Men, Reserve Women, Under 23 Male, Under 23 Female, Under 19 Men, Under 19 Female and Masters. Racing begins at 8am with five rounds of round robin short course racing. Pictures by Aaron Tannahill, 2015.